There is no definitive strategy on how to prevent thieves from entering your house when you are away. However, it is possible to get these unwanted visitors to think more than once before committing the crime. As shown below, there are a number of small actions and strategies that can help protect your home while you are on vacation. The bad guys do not rest throughout the year, but it is during the vacation time when thousands of homes become victims of their misdeeds. Electronics, video equipment, jewelry, art objects and cash are the trophies most desired by burglars. Numerous families are afraid that the privacy of their homes is in danger because the burglary is the fastest growing crime in the country. To avoid becoming the victim of a theft, there is no final strategy. However, following a series of simple and basic guidelines can help a lot. When you are away, you should not leave any valuables at home, including antiques, paintings, documents, jewelry and money. You can rent a safety deposit box in your bank and deposit all valuables in it. For a small amount of money, you will be sure that your holiday will elapse with peace of mind. Household appliances, audio-video equipment, computer and office equipment are preferred by the thieves. It is advisable that you do a detailed inventory of all electronics in your home. You should include: brand, type and serial number. Take pictures of each item. While this does not prevent theft, it make the circulation and subsequent sale of these items much more difficult. It also helps the police to return the items if they are recovered. One of your main tasks is to prevent kick-ins. So before you leave, make sure the front door is locked. 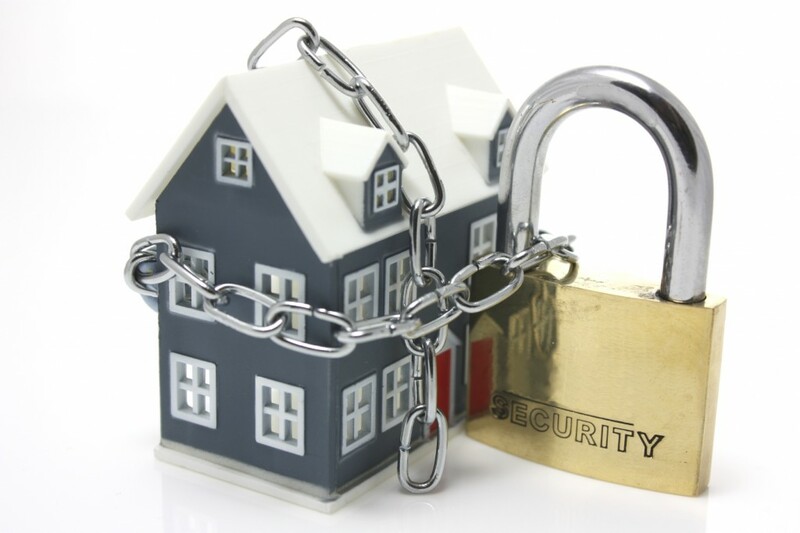 It is a very good idea to reinforce them with a steel hardware, second lock or to install an alarm system. Faced with these difficulties, most thieves will choose another home that lacks these security measures. As an additional measure, make sure that all possible entrances to the house are closed, including windows, terraces, garage, etc. In the lower levels, install grilles to all windows. Be careful and do not announce your upcoming holiday in blogs, social networks, chats, etc. Only your relatives, friends and neighbors should know that you are gone. Any carelessness can be fatal. As a preventive measure, it is advisable not to put the address on keychains, because if the keys are lost, the home will become vulnerable. If they are lost, the recommended step is to change the lock immediately. You should ask a neighbor to regularly collect advertising, correspondence and all other signs that may indicate that you are not at home. The apartment key should be left to the manager of the building, which should keep them in a safe place, never in sight of anyone who can access the building. How to Monitor CO2 Levels in a Aquarium with different CO2 systems. Why White Granite Countertops Are the Best Options?